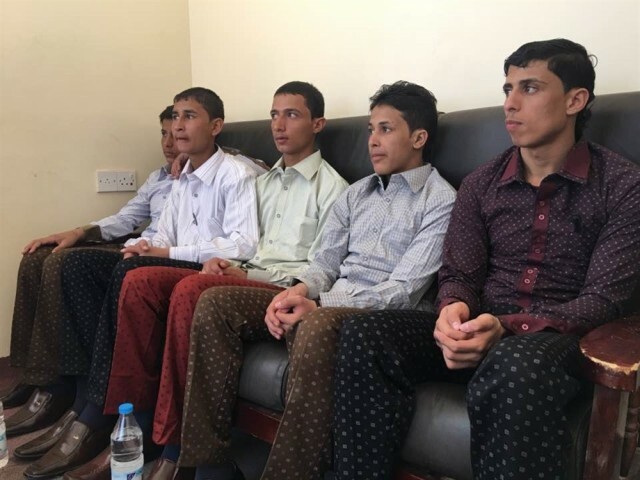 - Security forces in Marib governorate on Sunday released five Houthi child soldiers who were captured while fighting to the side of the Houthis. Military sources told Alsahwah Net that the children were captured during the past few days from extreme areas of Marib. The families of the children were invited and they received their children.